DF6Co(W6Mo5Cr4V2Co2)含钴耐磨高速钢DF6(M2\SKH51)/DF6M(SKH54)一胜特高速工具钢化学成分力学性能 上海艾荔艾金属材料有限公司Shanghai Ailiai Metallic Material Co.,Ltd. 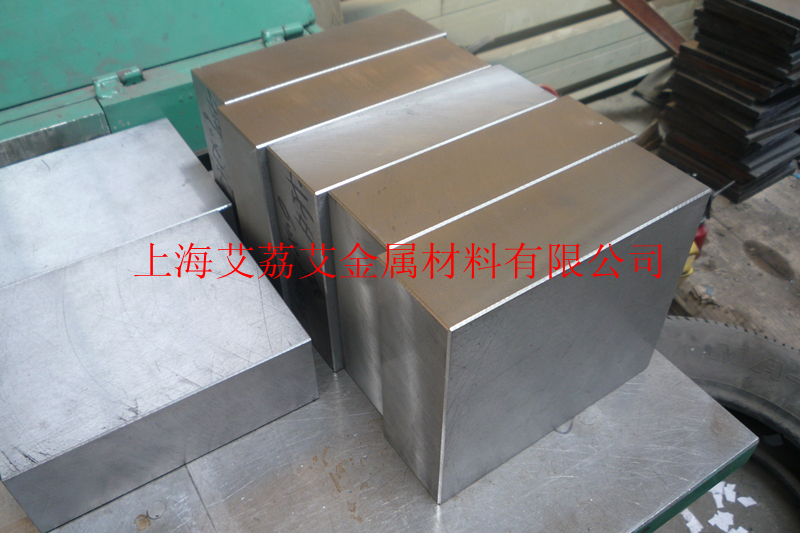 Basing on DF6 (M2), EAST TOOL introduced cobaltic high speed steel DF6Co, which has stronger wearlessness, better red hardness, and keep high tenacity. 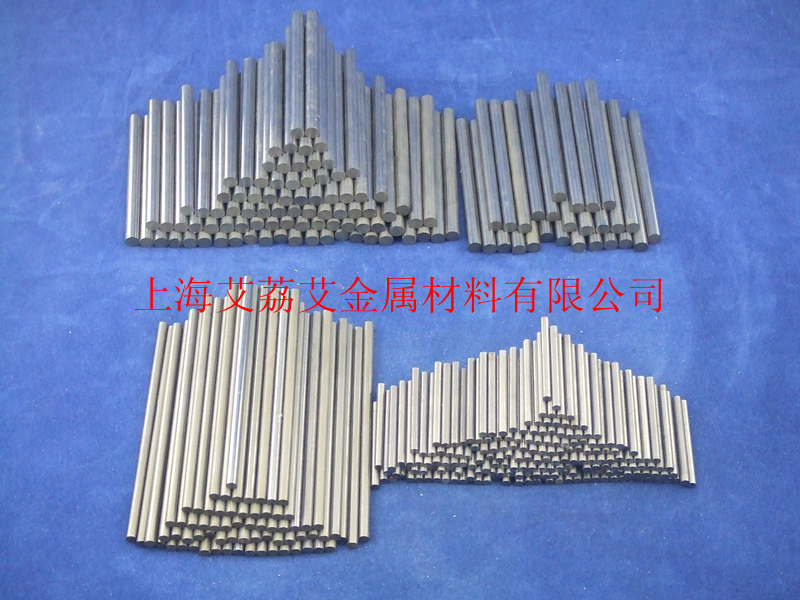 Moderate saturation degree of carbon (keep between M2 and high carbon M2C), improve the workable hardness of DF6Co, and keep the high tenacity of M2 steel. After adding in a right amount of cobalt, DF6Co gets better red hardness. Adding cobalt contributes to stability of carbide and maintenance of fine grain in work, improves the tempering stability of steel and keeps in state of strong wearlessness.